Insufficient or poor quality colostrum. Tithebarn Thermovite Plus is a practical, cost-effective aid to preventing disease among lambs and calves. It is packaged in 3 x 60ml graduated syringes as Thermovite Trio. This ensures clean, safe and efficient administration. 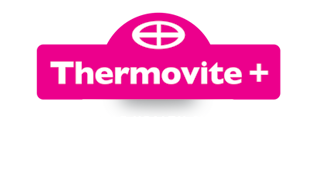 Alternatively, Thermovite Plus is available in 84ml cartridges with a dispensing gun. Thermovite Plus can be used as an emergency treatment without derogation, but use must be recorded and justified.